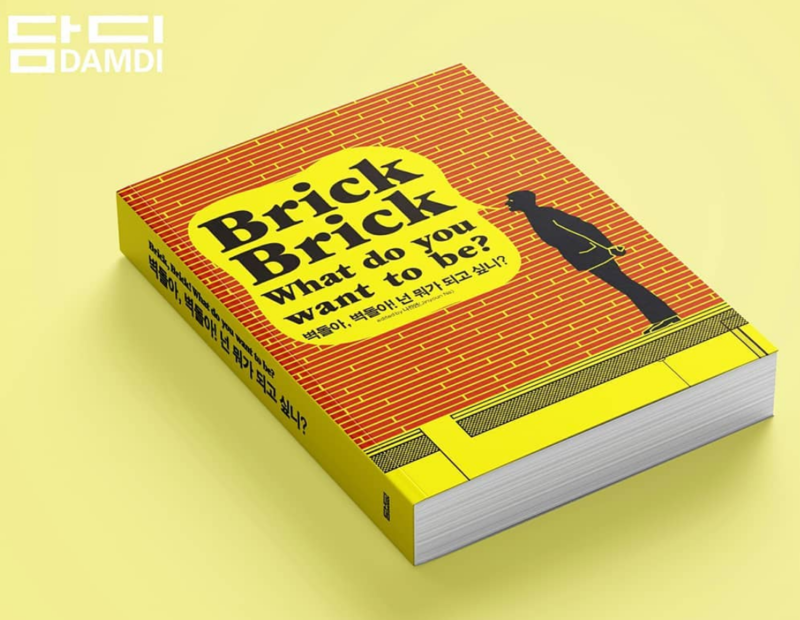 Brick Brick – What do you want to be? Have a look, its an interesting book with interesting views. Material in architecture is generally associated with its individual and distinctive main characteristic, a reduced description which often undermines the ambiguity and true meaning of materiality. Material is often employed based on or with fundamental focus on expressing this preconceived identity, leaving space and material devaluated of their opportunities and possibilities. This publication examines materials in architecture through the eyes of the architects themselves. Interviews with 33 practices from around the world – including OFIS arhitekti, UNStudio, Casanova + Hernandez, Arphenotype, and CEBRA –shed light on current paradigm shifts in brick and tile, wood, and glass.